Conscious Oral Sedation is an alternative minimal sedation that allows patients to remain awake but relaxed. For people who have a fear of dental procedures, conscious sedation may take away some of the anxiety. Under the medication, patients may feel very drowsy or even fall asleep, but will not become unconscious. 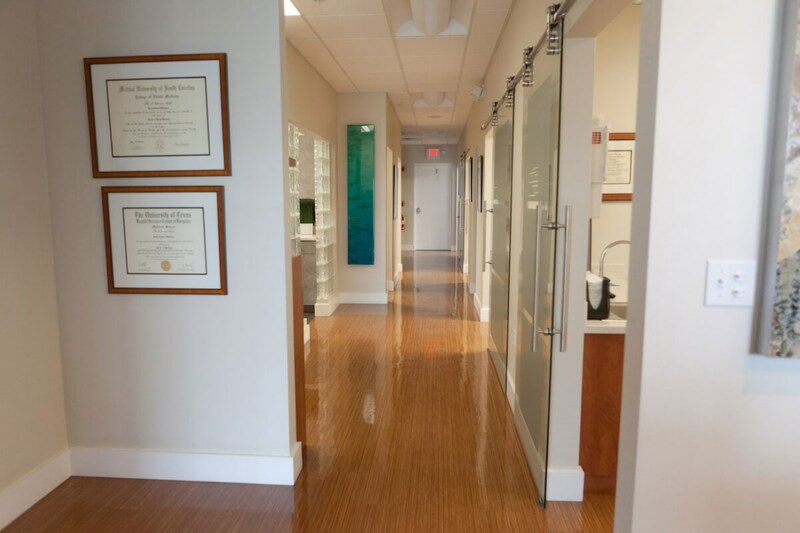 The doctor will combine the use of oral sedation along with a local anesthetic so you have little to no discomfort. Patients should plan to have someone bring you to the appointment and be available to drive them home following treatment. IV Sedation, or general anesthesia, uses medications to allow the patient to go to sleep while receiving dental treatment. General anesthesia can be a good option for patients with extensive tooth decay or who are undergoing surgical dental procedures.Patients with high levels of anxiety or special needs may also benefit from IV Sedation. Our doctors can discuss the risks and benefits of general anesthesia to help patients know if it is a good choice for them.